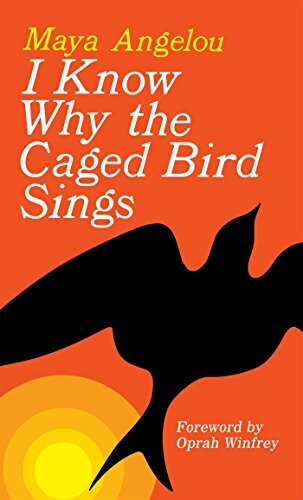 Maya Angelou (1928-2014) is a poet, author, speaker and civil rights activist. She has led a turbulent life which has seen her work as a nightclub dancer, journalist, civil rights activist, author, and university professor. 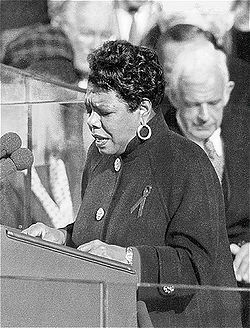 She is seen as a respected defender of black culture in America and was invited to read a poem ‘On the Pulse of the Morning’ at Bill Clinton’s presidential inauguration in 1993.